In The Missional Journey by Bog Logan, I had the privilege of contributing my “commentary” as well as compiling Journey Guides at the end of each chapter to help groups of believers take further steps to live out the principles in the book. 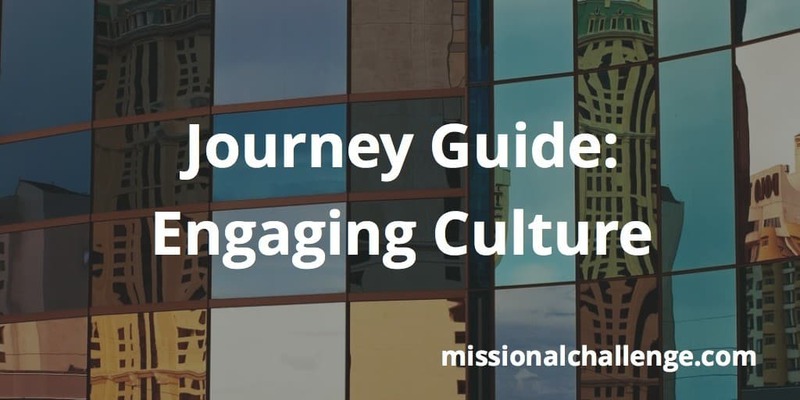 If you want to take significant action toward engaging culture, the Journey Guide will help you accomplish this. Here are a few highlights and questions from the journey guide that I believe have great value for you and your small group, missional community, launch team, church plant, etc. What are you already doing? What do you hear God saying to you? What reflections do you have about this chapter? How can we engage the culture around us? Who would you have us reach? How can we serve as Jesus served? What needs to change in us? How are you serving the least and the lost? How are you building redemptive relationships? How are you praying with and for others? How are you discerning spiritual openness? How are you sharing the gospel? You can download a free chapter of The Missional Journey here.You can also purchase paperback copies here or kindle copies here or iBooks copies here. Take a group of friends through the Journey Guides at the end of each chapter in The Missional Journey book. 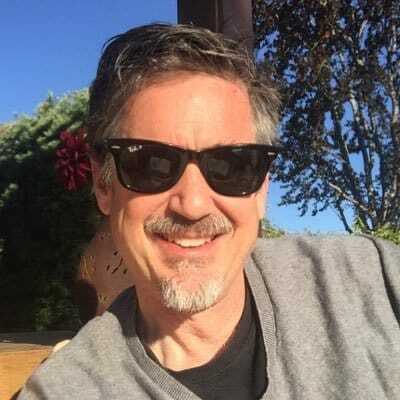 Dr. Dave DeVries is a coach, trainer, author and founder of Missional Challenge. He is passionate about coaching and training church planters and missional leaders. With 30+ years of church planting and leadership development experience, Dave brings his passion and encouragement to those he trains and coaches.